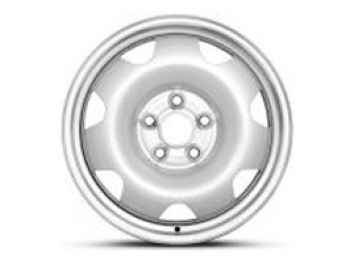 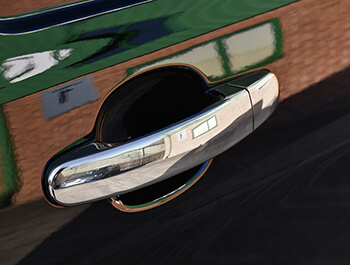 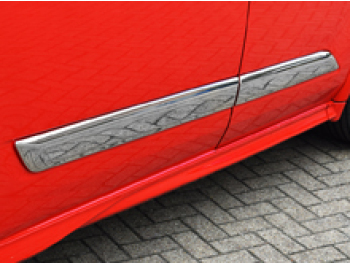 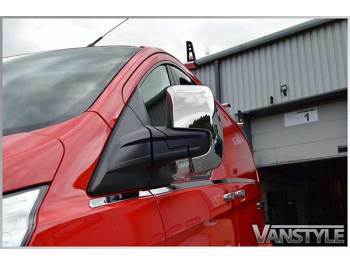 We're sure that these chrome ABS mirror covers for the Transit Custom will prove to be just as popular this time around as they have been on earlier models. 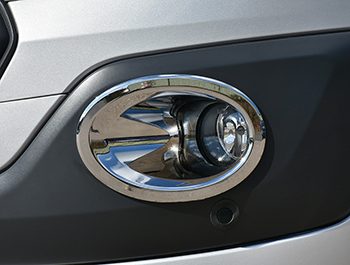 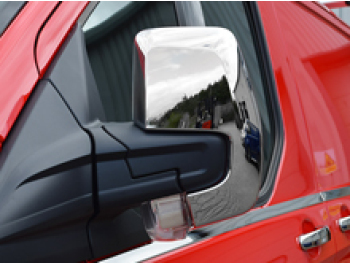 Manufactured from tough ABS plastic and then chrome plated to a stunning mirror finish, these Ford Transit Custom mirror covers fit nicely over the standard mirror casing to brighten up the look of your van. 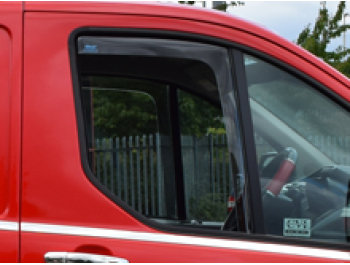 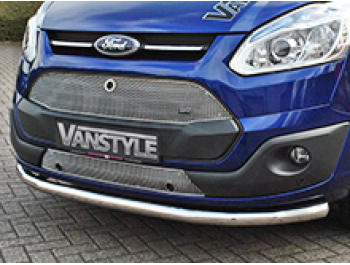 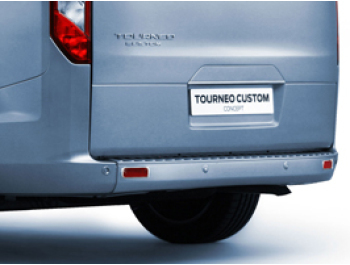 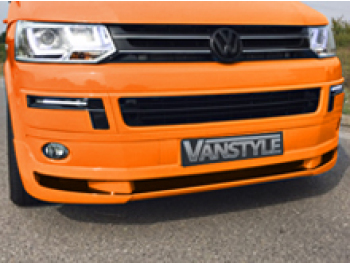 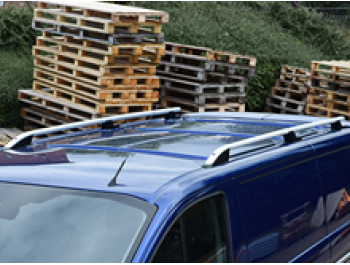 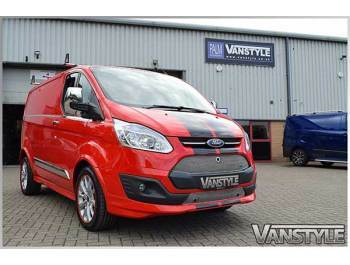 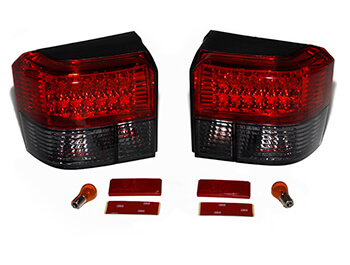 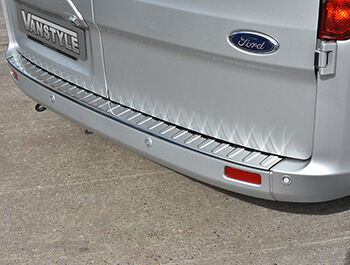 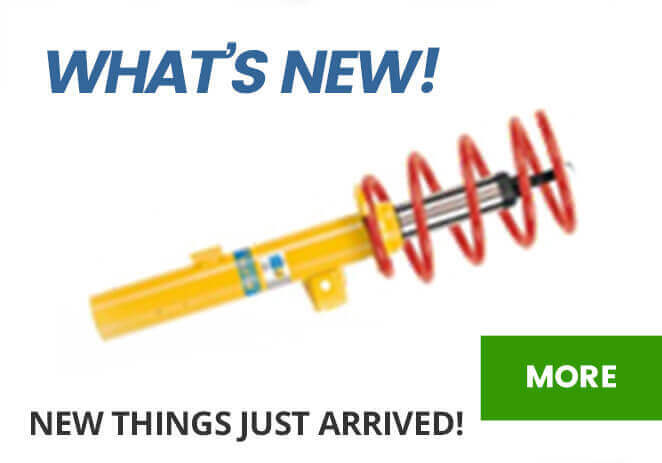 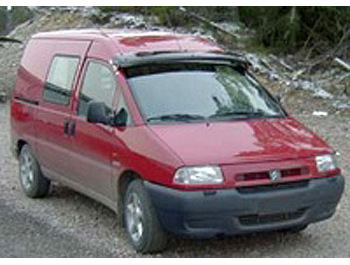 Securely fitted using the pre-mounted 3M double sided adhesive tape supplied, this is yet another quick and easy styling upgrade for your Transit Custom.